The goal for any stadium is to give fans a memorable experience from start to finish, and concessions play a major role in that experience. As soon as doors open, even before finding their seats, fans make a beeline for the concession stands, often coming back for more at halftime. 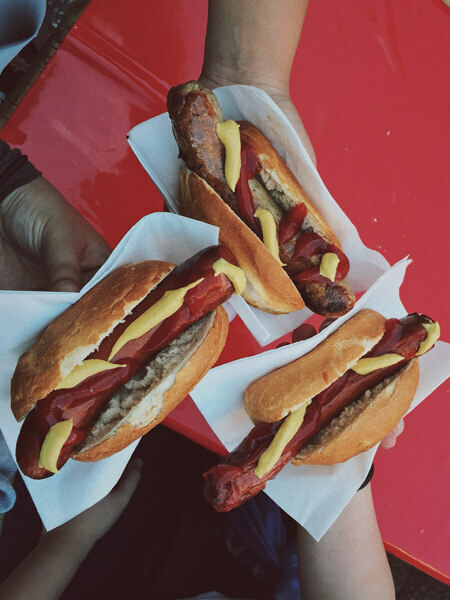 Any point of sale for stadiums needs the functionality to process transactions quickly and easily so fans can purchase food, drinks, and memorabilia, and make it back to their seats without missing a single play. With built-in inventory management, promotional pricing, labor management, and reporting from Reflection POS, you can give your customers the experiences that keep them coming back for more. Stadium concessions and memorabilia stands process a high number of transactions in small, crowded spaces. In order to operate successfully, you need point of sale for stadiums with deep visibility into sales, so you can make sure everything is tracked accurately and reduce the potential for theft. Inventory management and real-time analytics are also important functions in any POS worth its salt. Real-time analytics help management stay in-the-know about which items are top sellers, while inventory features help keep these items well-stocked for happy customers. With this innovative point of sale for stadiums, you can identify slow-moving items and prevent accidental over-ordering, which reduces waste and improves your bottom line. Our Retail BackOffice inventory software effortlessly integrates with point of sale for stadiums, as well as many other essential modules for a complete solution that helps your stadium retail business succeed. Built with cutting-edge technology and designed to help you streamline your stadium retail operations, our robust software gives you deeper visibility into your inventory and allows you to reduce waste, avoid stock-outs, and make more informed business decisions. 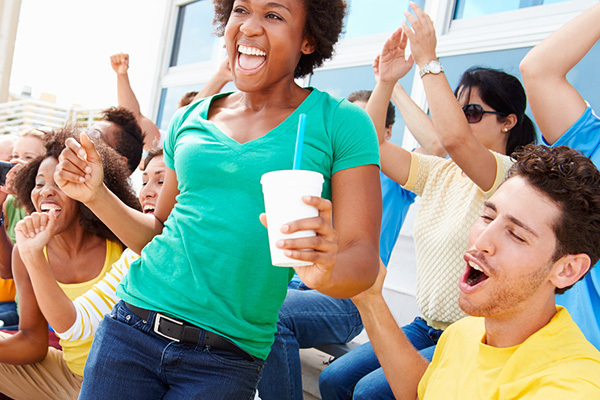 For stadium retail businesses, keeping tight control over operations is critical. 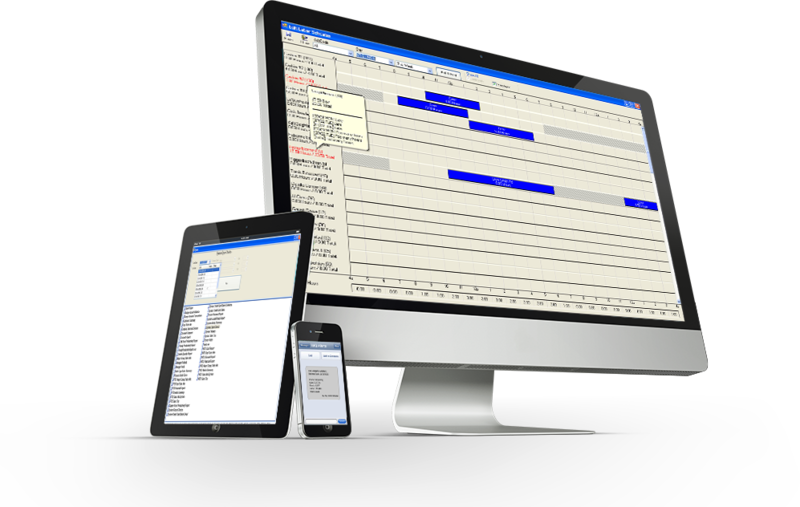 With RHQ, you can stay informed and manage your business remotely. 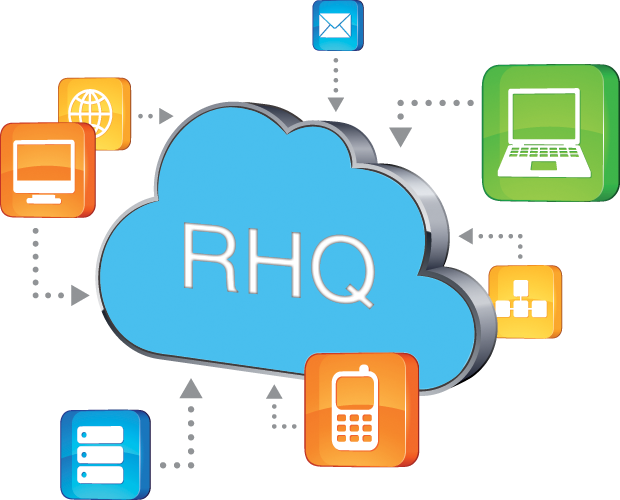 RHQ is a cloud-based system that fully integrates with your POS, and gives you the data you need wherever you are. A poorly-timed internet outage can have devastating consequences on sales, especially during your busiest hours. 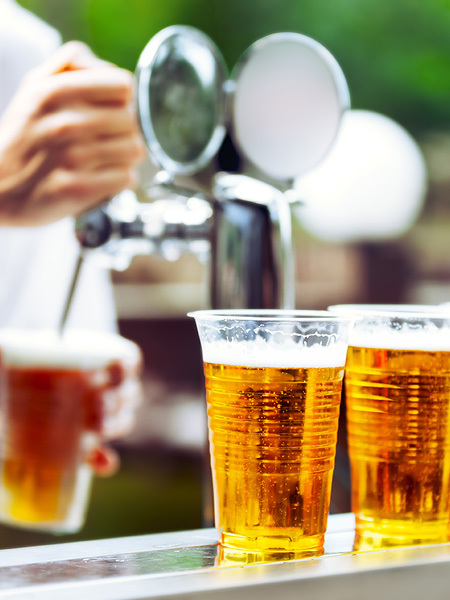 With paired with Reflection point of sale for stadiums, RHQ can keep your operation running at full capacity even when the internet isn’t working. The POS system can run independently and store data locally, so when internet is restored, data can automatically be pushed up to the RHQ server. A successful stadium requires the most advanced software available. Reflection POS offers cutting-edge software built on solid-state technology, with secure, semi-integrated EMV credit card processing. 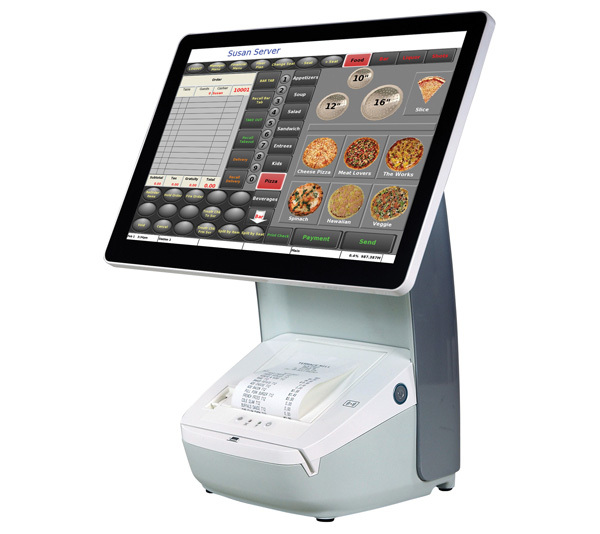 This powerful interface is complete with a reliable embedded operating system and is available with NCC’s Reflection POS.